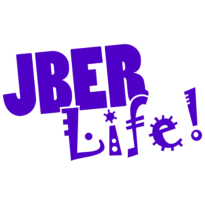 Military Personnel Services | JBER Life! 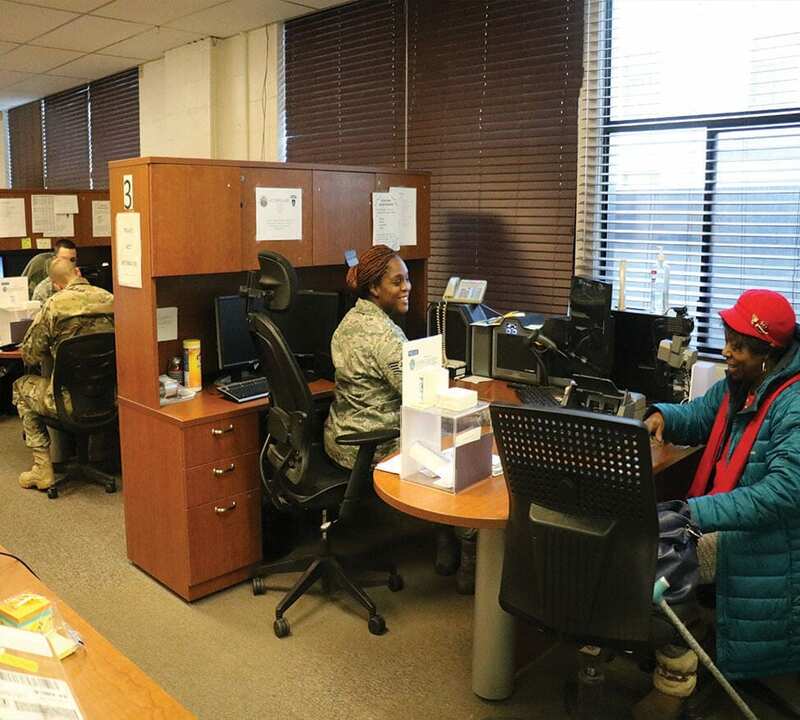 The Military Personnel Section is the central hub for all military personnel actions such as issuing ID cards, awards and decorations, in- and out-processing, evaluations, retirements, separations and more. Click Here for LIVE MPS wait times. On your way? 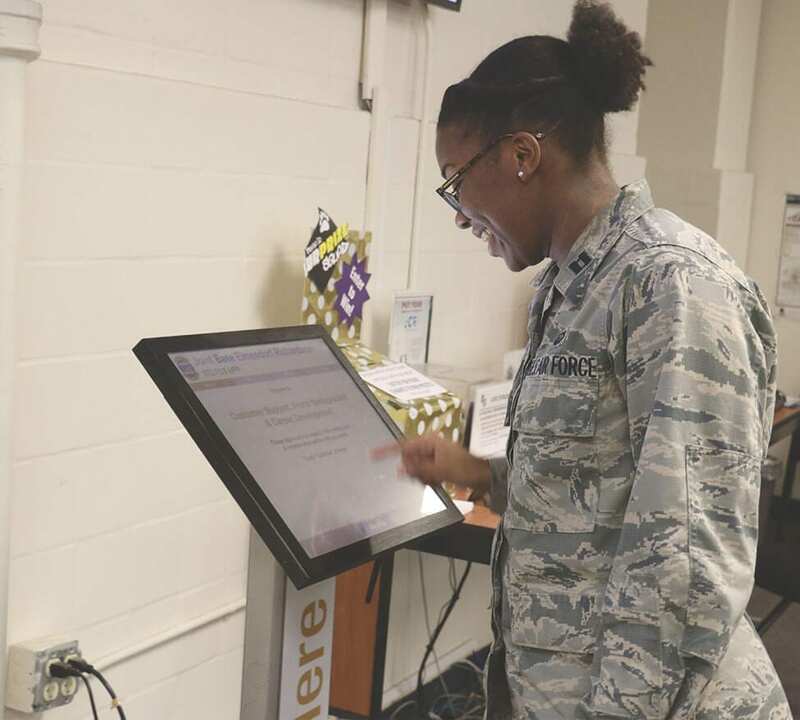 Click here to check-in! Customer Support handles several programs including ID/Agent cards, SGLI (life insurance), DEERS Enrollments, and Base in-processing. Career Development programs include Re-enlistments, Retirements, Outbound Assignments, and Promotions. Walk-ins welcome Mon. – Fri. 7:30 – 11:00 a.m., 11:00 a.m. – 4:30 p.m. is by appointment only. 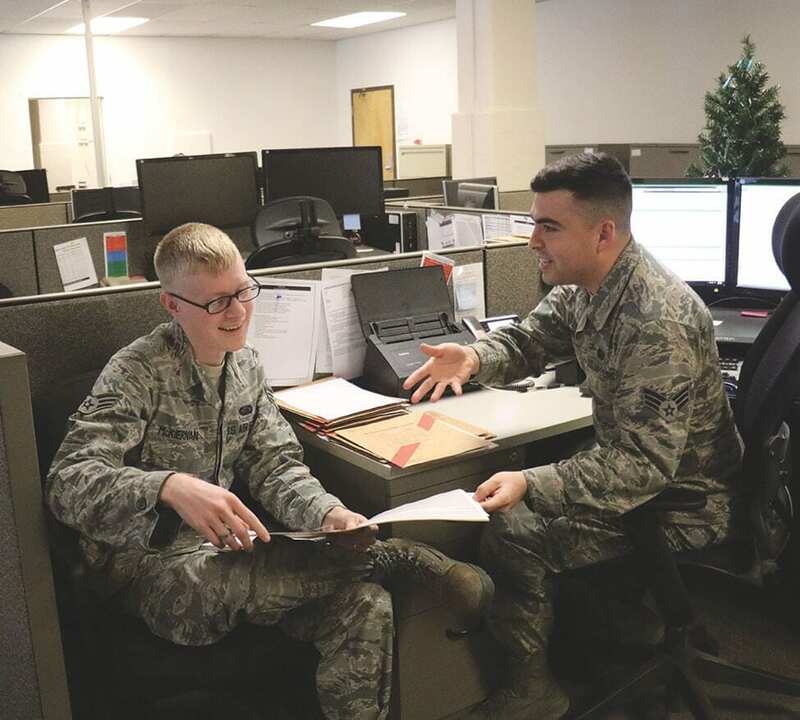 Force Management handles programs including Evaluations (EPR/OPR), Unfavorable Information Files (UIF), Decorations, and Duty Information Updates. Closed 3rd Thursday at 12 p.m.